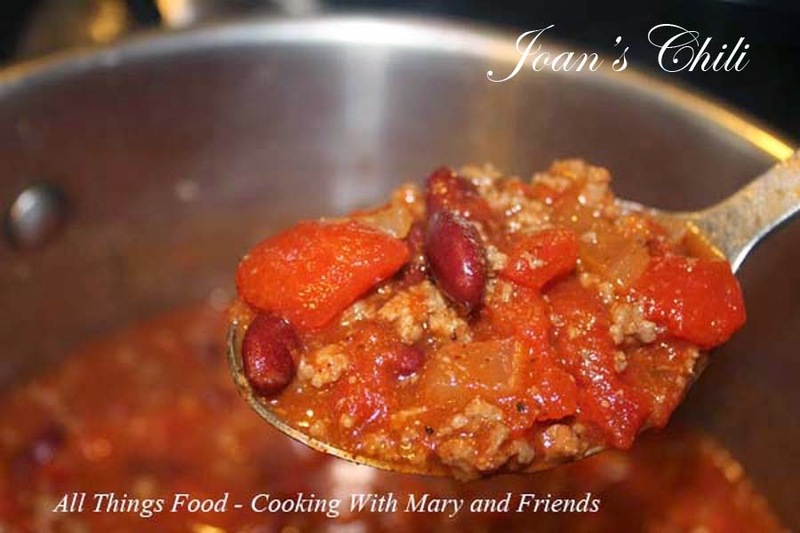 This is a super-simple Chili recipe I originally received from my mother-in-law when I was first married. You can mix it up anyway you want to, add more beans, a variety of beans and even corn. My family prefers it the original way, but we always serve it with shredded cheddar cheese, sliced jalapeno's, sour cream, cornbread, Saltine crackers or Frito's on the side, so each person can make their bowlful their way. Brown beef and drain fat. Put all ingredients and large pot and simmer 2-4 hours or until well cooked and flavors have blended. Adjust seasonings during cooking time. 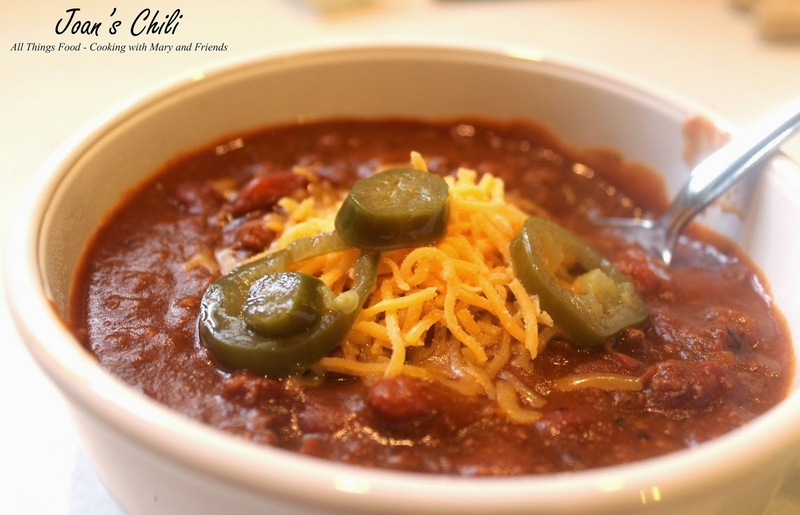 This chili can be made as hot or as mild as you like by simply adding more or less peppers and spice. You can also make this in a slow cooker. Simply brown the beef, drain fat, add to crock pot with all other ingredients and cook 8-10 hours on low. Perfect for a quick weekday meal! Recipe is easily doubled and freezes well. Chili can be pressure canned after 2 hours of cooking. Ladle chili into pint or quart canning jars and pressure can at 10 lbs. pressure for 75 minutes for pints and 90 minutes for quarts.